PineHaven Sawmill Ltd was started on the idea that a quality garden shed could be constructed on the customers’ site, complete at a reasonable price using the best materials. We saw and grade or own pine lumber to ensure top quality materials and developed a pre-fab construction method that complements on site construction. 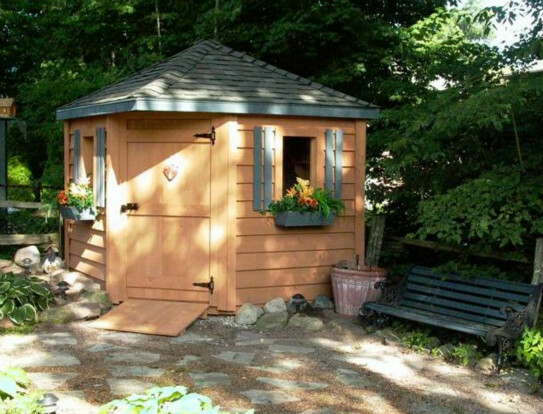 Sheds are installed complete with stain and shingles at the customers’ site in an average of 3 hours. We are proud of our product and we are proud to offer it to you.